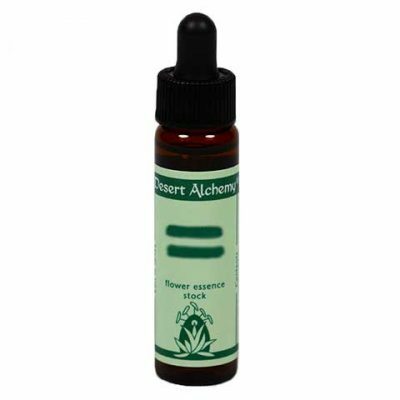 For those who feel defeated and unable to survive a transformational experience, Violet Soldier helps us find a will to live, to heal, and to overcome all obstacles. Victory is the key word, victory of the spirit over all possible conditions of external existence. If you are feeling defeated or insecure in your ability to survive adversity, this essence shows you where courage and the will to overcome all obstacles lie within you.